There are numerous advantages of inserting a new lining into your drain. It’s extremely quick and easy and also cost effective. 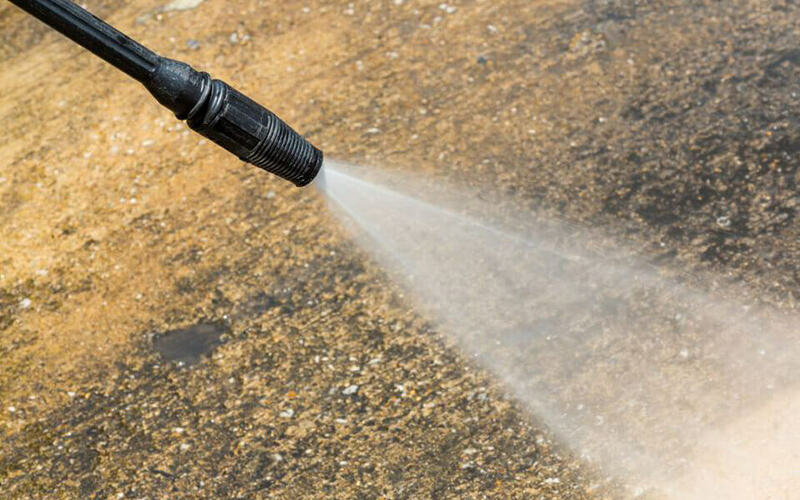 Our process means that we create the least amount of disruption to your property and the surrounding areas. Relining your drains also removes the tree roots infesting the pipes increasing the flow of water. Give us a call today to get a solution to your pipe problems. 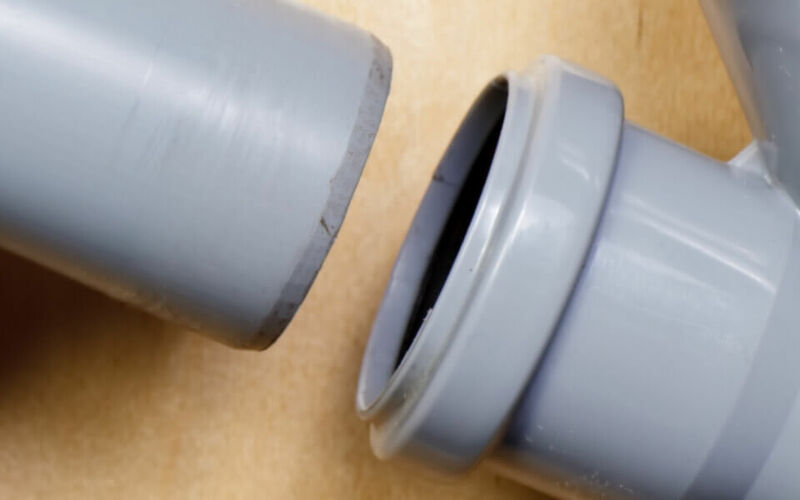 Drain pipe relining (also known as CIPP – Cured In Place Pipe) is one of the preferred alternative solutions when people are having problems with their pipes, such as maybe a leak or a crack forming. If you have an emergency or suspect a problem the first thing to do is give a professional a call and avoid more damage or a more costly and expensive problem. CCTV drain surveys can be completed and once a quick video check of the pipe has been done, the material to line the pipe is then measured out. This is then put inside the pipe, leaving it to set for up to an hour until it is properly secured to the pipes walls. Once the pipework if checked again to ensure that it is safe and secure, the hole around the hole will be refilled and you will be good to go once again. In the process of drain pipe relining, once it has been worked out where the problem in your drain is coming from, a small hole will be dug up around the pipe. This allows the plumbers to begin working on your drain, taking it apart in order to put the new drain lining inside. To do this, the workers will use high pressure water jetting to jet wash the inside of the drain making sure it is properly cleaned out ready for the drain reliner to be fitted.